Winter air conditioning problems in Stockbridge aren't new, yet people are surprised to find their air conditioner needs servicing. Although most people don’t use their air conditioning during the winter, if you own a commercial building, you might need to use the A/C unit from time to time. In this post, you’ll learn more about the most common air conditioning issues that arise in buildings during the cooler months. This happens when equipment doesn’t run well at low ambient temperatures. It happens most often when installers put in the wrong-sized equipment or a unit that isn’t quite suitable for the job. Even if air conditioning installation in Stockbridge goes well, it’s still an issue that air conditioning manufactures need to pay attention when designing their units. The good news is that manufacturers are getting better at creating products that perform efficiently at low ambient temperatures. In fact, newer A/C models have the ability to operate in heating mode when temperatures reach below -10 degrees Celsius. Another problem with air conditioning units in the winter is that sometimes it looks like the unit has problems when it actually doesn’t. This is frustrating for building owners who find themselves calling for air conditioning repair in Stockbridge when they don’t need it. What usually happens is that people notice water leaking out of their outdoor condensers and think there’s an issue. While this certainly doesn’t look like a good thing, during the winter months when snow and ice melts, it’s not unusual for the outside condenser to leak when the unit switches into heating mode. Repair technicians also get called to buildings because of reports that the outdoor condenser is making abnormal noises. However, during the winter, it’s not unusual for condensers to be noisier than when operating during warmer weather. If all else is working as it should, you don’t need to be overly concerned about the noise. When A/C systems go into heating mode, it’s not unusual for the unit to stop emitting heat for a small about of time. The reason this happens is to allow the system to enter into defrost mode. When the unit is in this mode, it helps stop the unit from developing ice or frost buildup and damaging the condenser coil. Before calling for air conditioning service in Stockbridge, GA, wait to see if the heating returns to normal. If not, then consider calling someone out to take a look and investigate the problem. Luckily, there are steps people can take to make sure problems stay at bay during the winter. First, set your thermostats at a reasonable temperature to make sure that you don’t overwork the system. Also, make sure nothing is blocking air vents to ensure even air distribution and to prevent the system from being overworked. 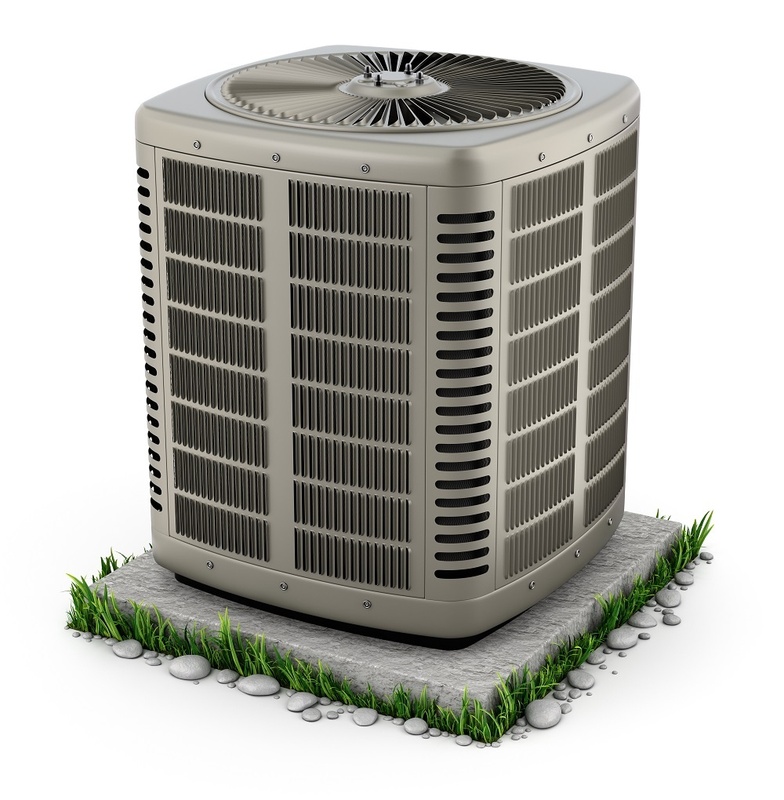 Take care of your outdoor condenser unit during the winter months, too. During winter when the chances of snow and ice, though unlikely, keep all outdoor units covered to prevent buildup. If you do experience problems, don’t hesitate to get service as soon as possible. 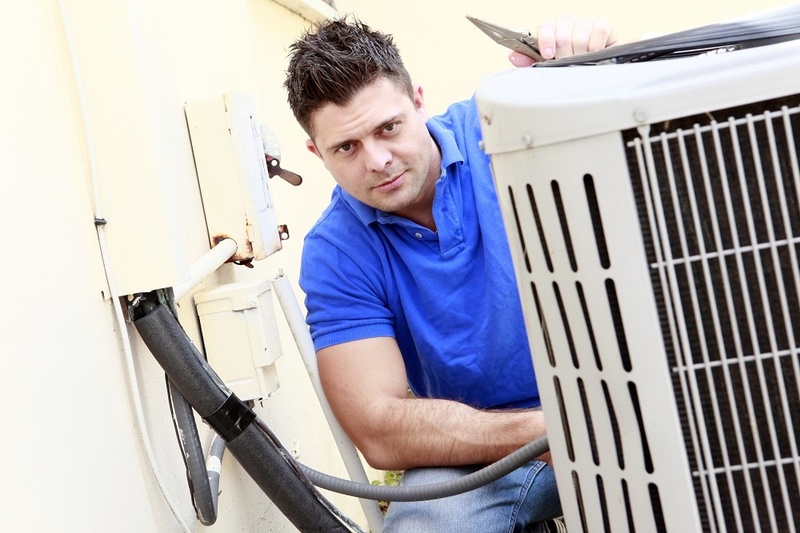 Contact air conditioning contractors in Stockbridge to discuss the problems you’re having. For on-point, expert repair services, contact Omega Heating & Air for wintertime air conditioning services.